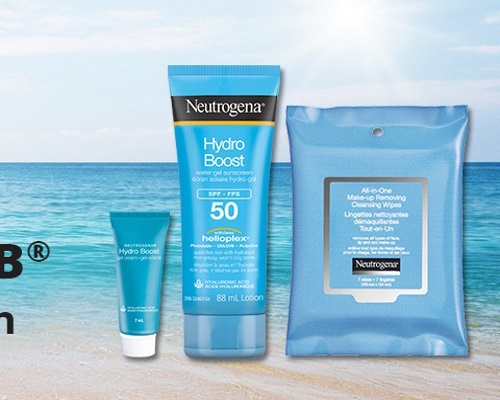 1,000 Chicks will have the chance to test out Neutrogena Hydro Boost Water Gel Sunscreen SPF 50 for themselves! And what's more, selected members will also receive minis of Neutrogena Hydro Boost Gel Cream and Neutrogena All-in-One Make-up Removing Cleansing Wipes! Click on the links below for more product details and apply before March 25, 2018. We post all the Chickadvisor campaign on our blog, click here to see our other Chickadvisor posts.